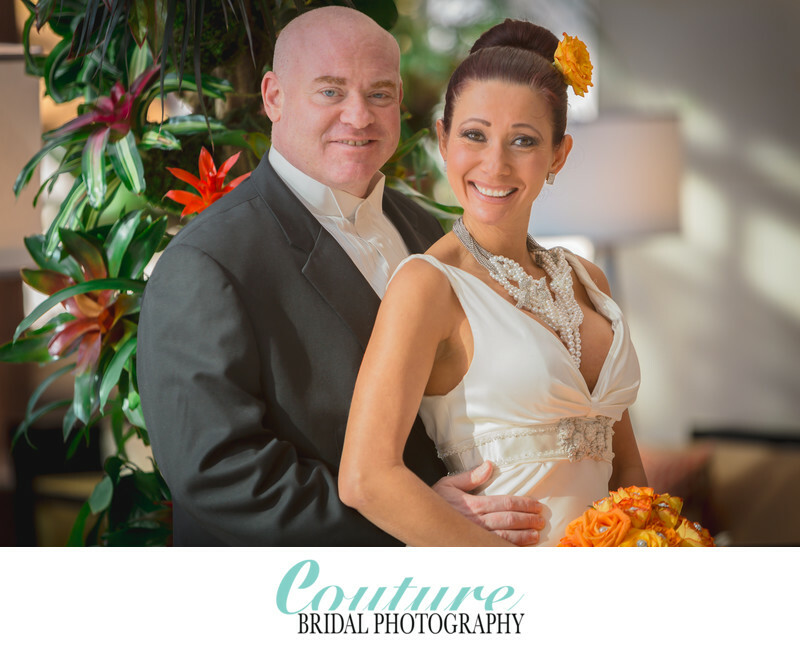 I started Couture Bridal Photography in Fort Lauderdale in 2008. I was an avid photographer with over 15 years of schooling and practice in photography. I was asked by a friend to photograph his wedding and after refusing for several months, before deciding to do it. The result of photographing my very first wedding at the Diplomat Beach Resort in Hollywood, Florida was a passion for wedding photography. I created Couture Bridal Photography with the intention of being a high-end boutique luxury wedding photography studio with a unique and distinct style of wedding photography. I developed a style all my own by blending Fashion, Editorial, Illustrative, Glamour, Photojournalism and contemporary photography to deliver the most spectacular wedding photos in Fort Lauderdale. After that first wedding at the Diplomat Beach Resort, I began getting calls from the bride and grooms family and friends and photographed over 40 weddings in 2008. I then built my first website and began photographing weddings throughout Fort Lauderdale, Palm Beach and Miami, Florida. by 2010 I had photographed over 200 weddings, 300 engagement photography sessions and 6 destination weddings in Puerto Rico. At the time, I was still known as Valentine Photography, but the name Couture Bridal Photography was to tell brides and grooms that unlike a wedding photographer snapping thousands of photos throughout a wedding day, I was adding a fashion forward styling approach that makes them the stars of their wedding day. In 2009 I finally created profiles on Weddingwire and the Knot to gather reviews from clients. Who knew it would be so tough, but I ended up getting all 5 star reviews for the wedding photography experience and spectacular images I was delivering to my clients. I finally began to receive Weddingwires Couple Choice Award and The Knots, Top of the knot awards. Getting these reviews established me as a top rated wedding photography studio in Fort Lauderdale despite the competition against long established Fort Lauderdale Wedding Photographers. I soon became the most preferred Wedding Photographers at wedding venues, resorts and hotels throughout South Florida. It makes me proud that Couture Bridal Photography has become independently rated one of the Best three wedding photography studios in Fort Lauderdale and Coral Springs among being names in the top 20 in South Florida and one of the best Wedding Photographers in the State of Florida! Getting independently reviewed by ThreeBestRated.com, Expertise.com and FloridaRentals.com is a measure of how much couples love my wedding photography style in Fort Lauderdale, Palm Beach, Miami, The Florida Keys and Destinations worldwide. These independent reviews along with the Knot and Weddingwire show I am providing couples with great wedding photographer services and wedding photography. This along with Google reviews from past brides further establishes the high level of photography services I provide to the couples that honor me by choosing me to capture their important wedding day. One of the most important reviews a wedding photographer can receive is a Google review. Google reviews are sometimes the first review a potential bride and groom will come across when seeking out a wedding photographer for their Fort Lauderdale Wedding. 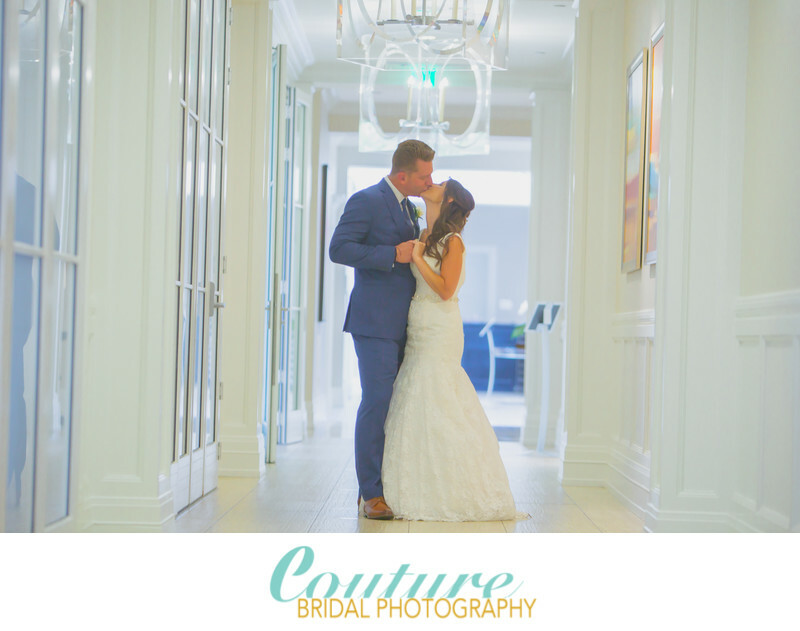 As Couture Bridal Photography has become the most popular wedding photography studio throughout South Florida and Destinations throughout the USA and worldwide, we have accumulated many google business locations. Location: 3555 S Ocean Dr. Hollywood, FL 33019. 1/80; f/2.8; ISO 1600; 120.0 mm.